“A diet rich in vegetables and fruits can lower blood pressure, reduce risk of heart disease and stroke, prevent some types of cancer, lower risk of eye and digestive problems, and have a positive effect upon blood sugar which can help keep appetite in check”. 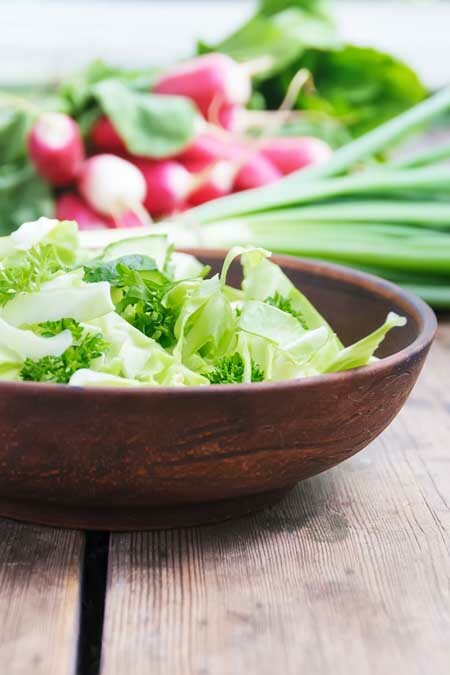 The basis of any salad, leafy greens, offer a huge nutritional benefit. 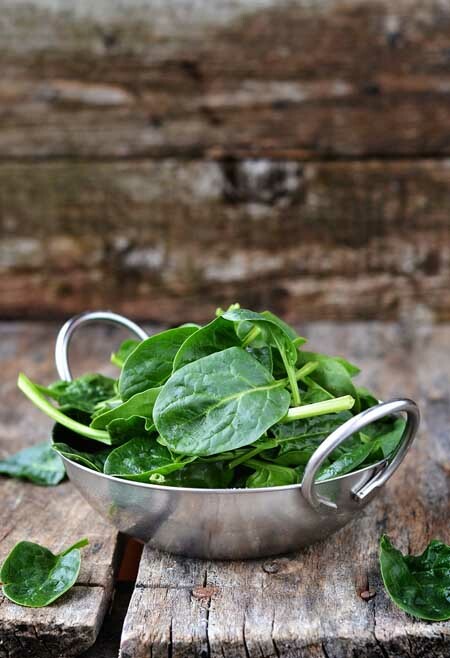 Among the best of the super greens group are: kale, spinach, beet greens, watercress and Romaine lettuce (3). 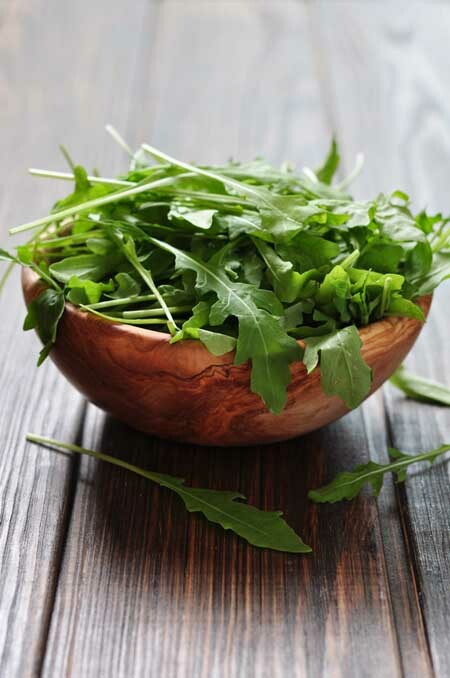 For something a little different, try adding fresh dandelion greens as well. 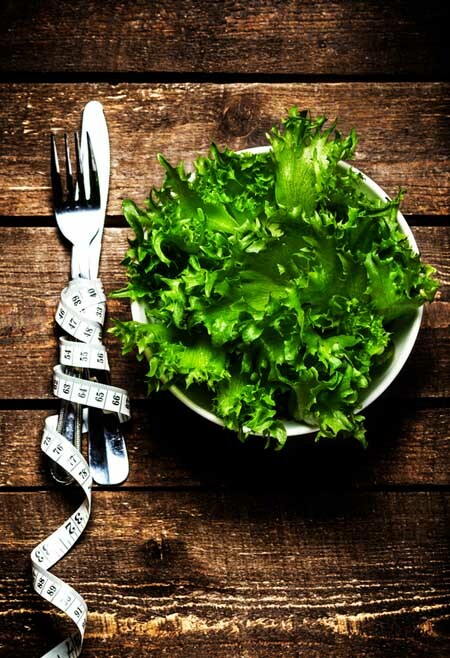 Adding fresh herbs goes a long way toward improving your nutrition, as many are densely packed with vitamins and various Because these vitamins and phytonutrients are produced so intensely, they’re especially nutritionally dense – meaning they’re thermogenic, and may help to naturally increase your metabolism. Adding sprouts to your salad is like turbo-charging the nutritional value of your veggies. And, if you want fresh and organic, they’re easy to grow at home, and economical as well. Lentil and mung bean sprouts make a dandy salad. 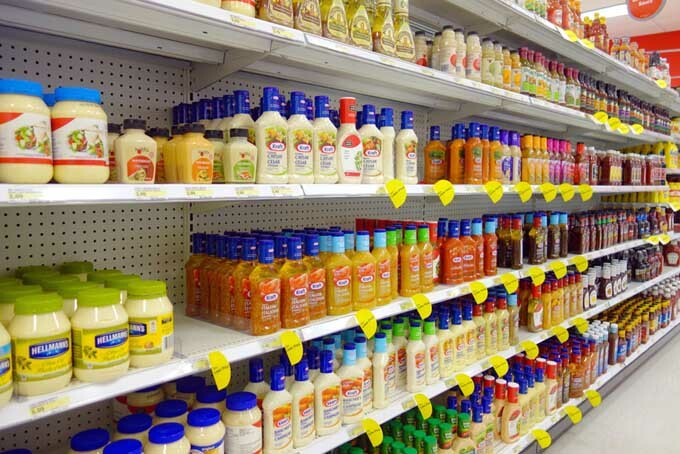 Learn to avoid this aisle for a more a healthy salad and lifestyle. But even if you are craving some meaty steak, recipes try breaded beef fillets can be served with a large salad to create a balanced and healthy dinner. So, get into the habit of having a salad a day, and you’ll benefit quickly from the nutritional boost. 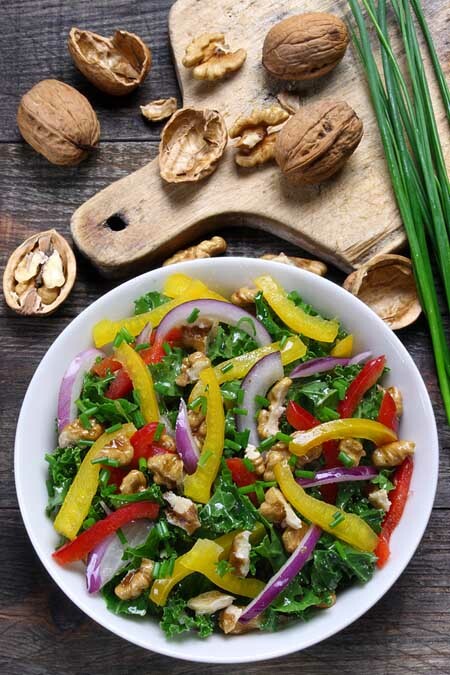 We’d love to hear about your favorite salads too, so drop us a line and share your ideas! It will soften, change color, and take on a silky texture, minus the bitterness… well worth the few minutes required! AgeinGrace.com – The content in this website is for information and educational purposes.